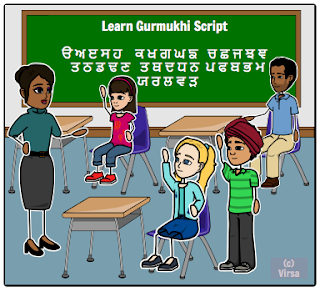 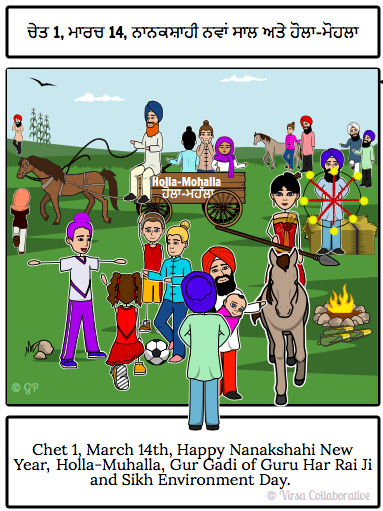 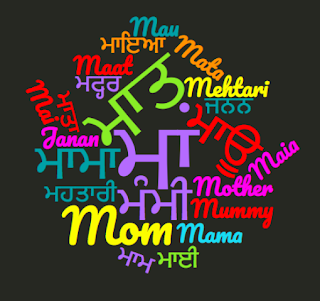 How Many Ways Can You Say 'Mother' in Punjabi? 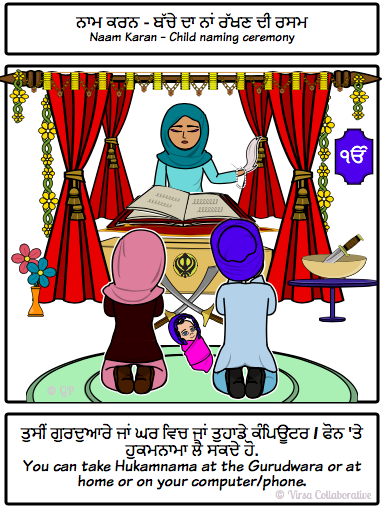 Click on the Punjabi terms below to see the names in Gurmukh, find out their meaning, spiritual significance and pronunciation! Happy Mothers Day to all the mothers in our present, past and our future.